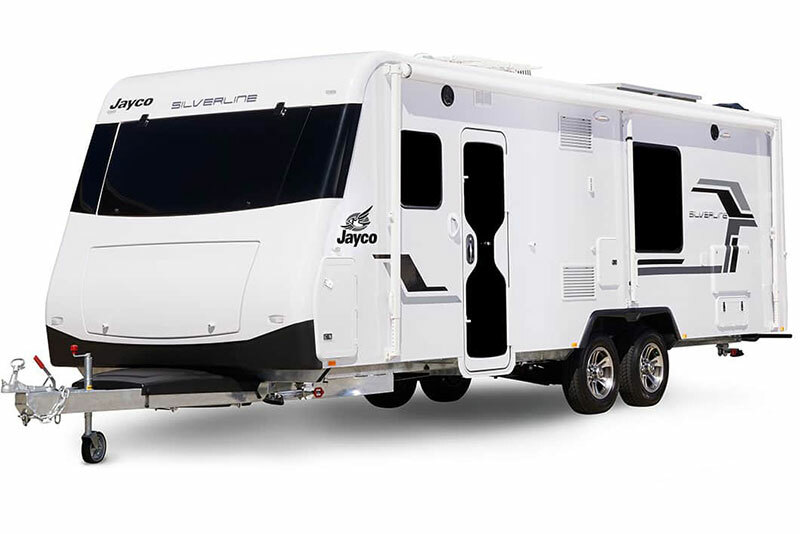 repairs and service for your caravan or camper. Our professional staff are here for all your enquiries. 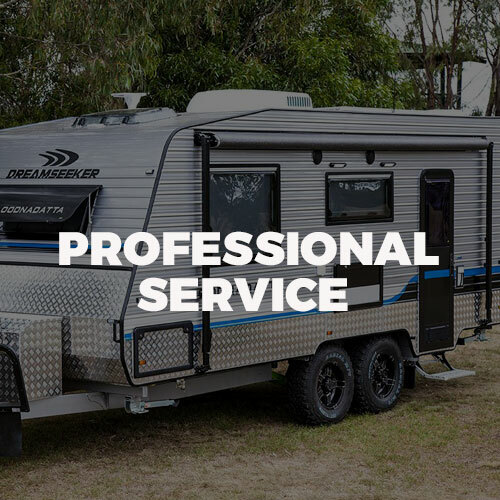 We are a family owned and operated business in the Northern Suburbs of Brisbane, dedicated to offering professional services for Aussie travellers! At Arrow Caravans we can help with any of your caravan requirements or advice. 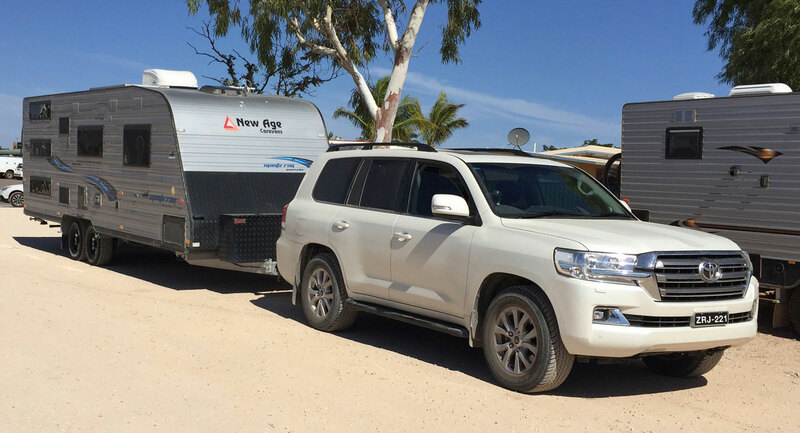 Arrow Caravans is under new management, but still has the family feel with our new management team, lead by Todd McArthur who has been involved in the industry, running his own family company for the last 47 years. Suppliers of aluminium sheeting, cladding and ply. 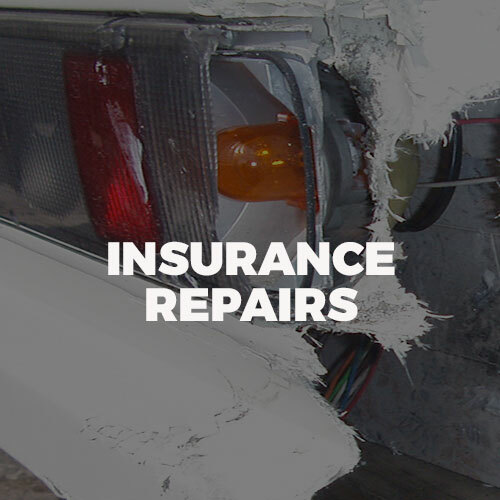 We perform all aspects of major insurance repairs and accessories fitment. 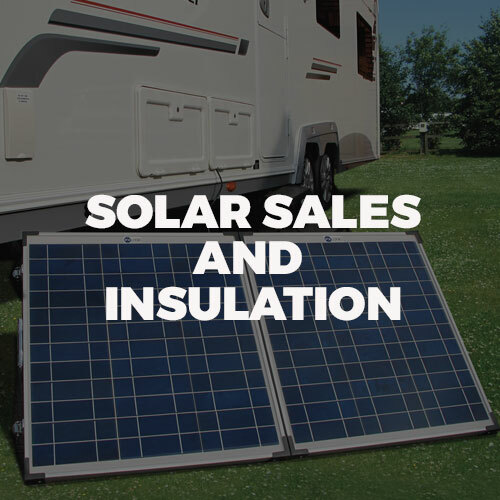 At Arrow Caravans we stock a range of products, caravan parts, and accessories. Contact us to discuss your requirements, we are always happy to help! 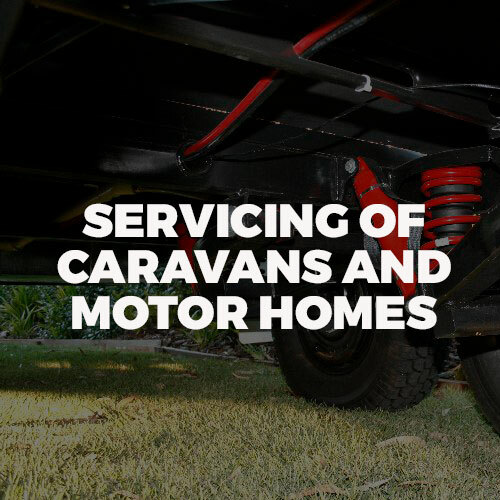 Sandgate Auto Electrics and Air Conditioning with experience servicing and repairing the many different types of electronic systems in vehicles and RVS. Storm Custom Worx Metal Fabrication offering everything from custom alloy boxes/kitchens to the major structural components for manufactures to repairers. Arrow Caravans is a great company. 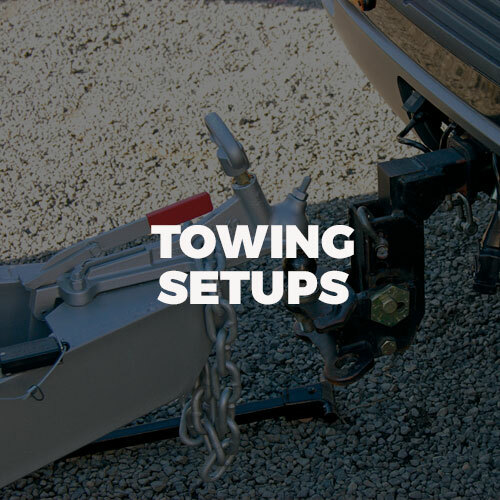 Todd was upfront and took the time to understand the details so that we came out with the best and most suitable solution for my Jayco repair.Todd is fantastic! He is customer focused and a pleasure to deal with. Great repair job on my van. The mechanic kept me informed and was very friendly. 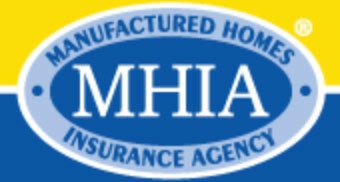 They handled everything with the insurance company and even paid the excess which was great. Oh! they have been of great rescue with their professional services last time, I would recommend all to avail their services and you won't regret. Thank you Arrow Caravans! The service is very good and professional....but so are the fees!! So so hefty. They are billing in a similar format (style) and price that you would see from a top leading legal firm. 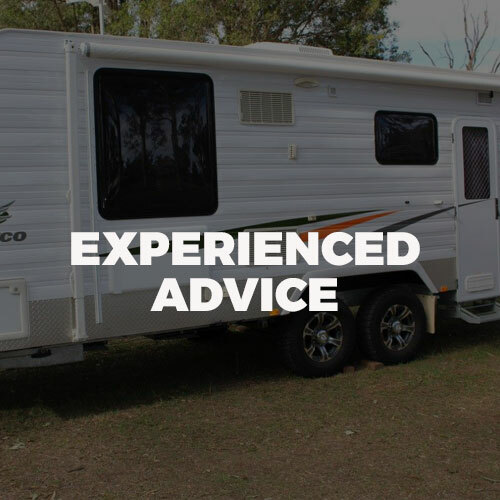 I would shop around and consider my options more carefully as there are other equally as good, but far more reasonable options to get caravan work done. Can't help but feel a little ripped off as my work was pretty basic.